Pneumonia is a general term that refers to an infection of the lungs. It can be caused by a variety of microorganisms, including bacteria, viruses and parasites. 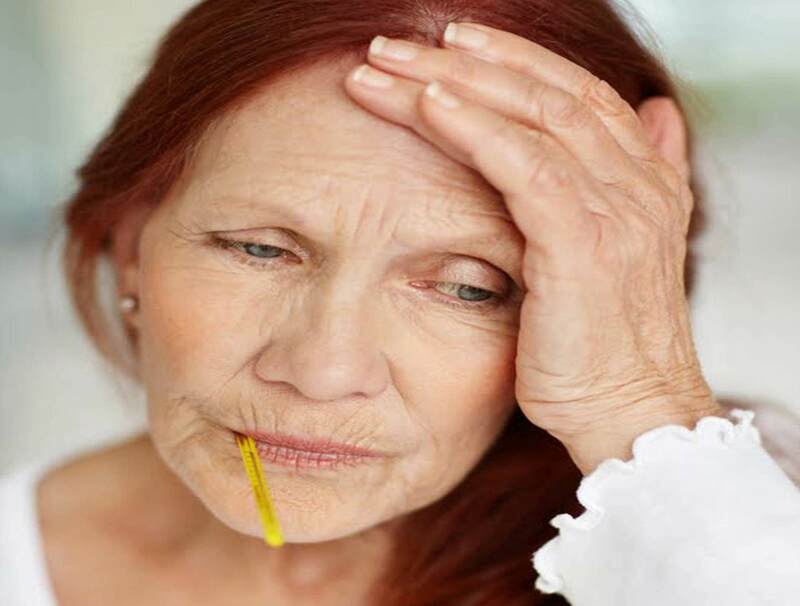 Like the flu, pneumonia can cause serious problems for elderly people. Where Can I Get More Information About the Role of In-Home Caregivers? To learn more about our knowledgeable, reliable, compassionate in-home caregivers and how we can help seniors reduce their risk of getting pneumonia, please contact us today.